"Hood Affairs TV Volume 10"
Hood Affairs T.V. has done it again. This time they are back with with all of the heavy hitters for their highly anticipated anniversary edition. Exclusive footage with Juelz Santana presenting his new venture with def jam "SKULL GANG". 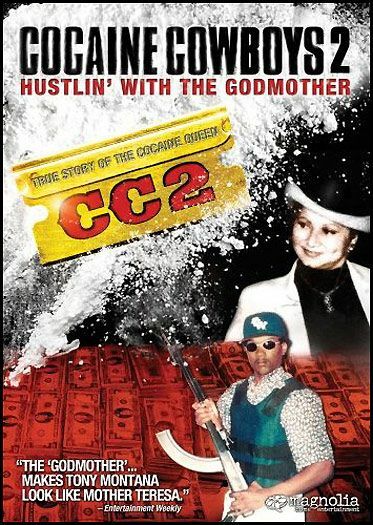 Young Jeezy & the entire C.T.E. hit hood affairs hard with Roccett & 211 out of the west coast. Slick Pulla and Roccett hit hood affairs with their "POP Bottles " and Blood Raw on his solo album debut. Live from Farmers Boulavard an exclusive interview with the "Greatest Of All Time" LL cool J. Behind the Scenes Exclusive with Lil Wayne & Krs-1. Live inside the G-unit Headquarters with Tony Yayo. 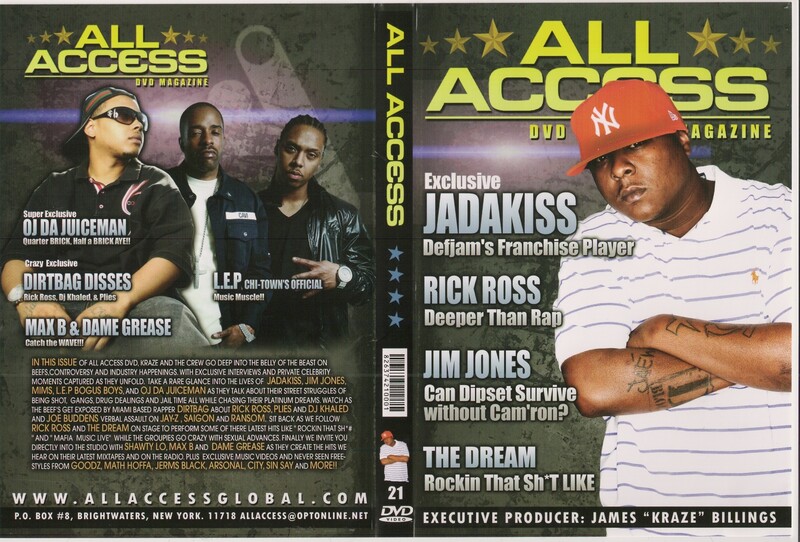 There are also other exclusive with: Grand Hustle T.I. / Young Dro/ Mac Boney/? Lil Boosie and his new label Bad Azz Ent. /Jim Jones- In Miami/ Behind the Scenes Pop Champagne video shoot/ Nicky Minaj/ The Aphilliates Dj Drama/ Willie The Kid/ King of Philly? Exclusive Interviews with Beanie Siegle and Gillie da Kid./Also Appearances From Bun B/ Gucci Mane/ Young Joc/ Topadalyne/ Dame Dash/ Trey Songs Chubby Baby and more. 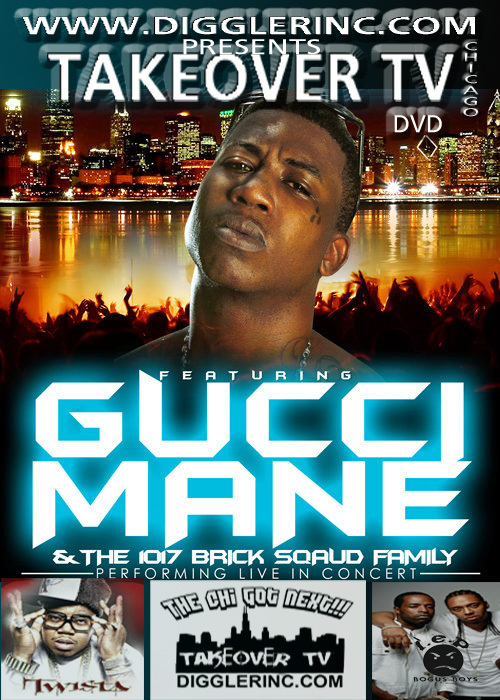 As an added bonus a sneak peak from Gucci Mane "trap-a-holic 2" dvd the internet famous "So Icey Boys Freestyle".